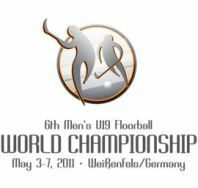 Denmark was promoted to the A-division for U19 WFC 2013. 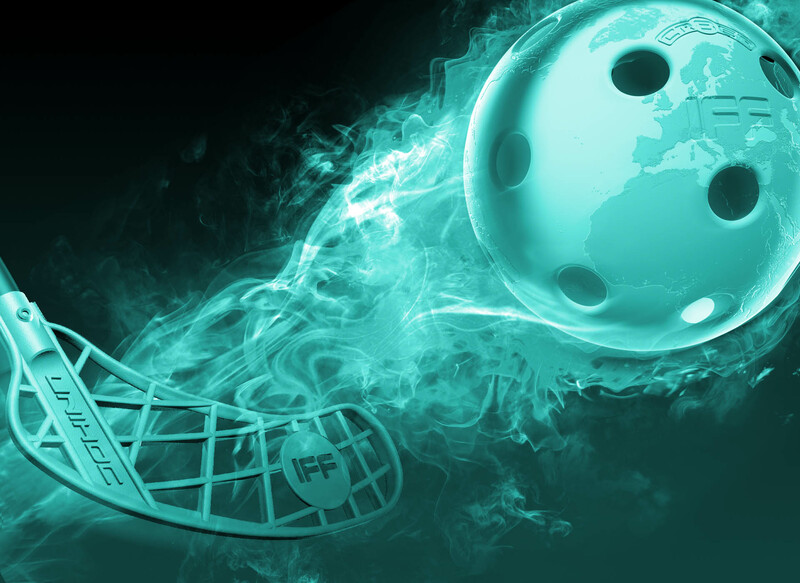 Top 3 countries of the B-division are directly qualified to U19 WFC 2013. 06.05. 19:00 B Semi-final 2: GER MU19 - HUN MU19 5-6 ot.